Roger and Scott are swapping laptops again. It's about time. My Lumia 920 is long in the tooth. We're getting a pre-presentation presentation. Hey I'm back on my original laptop. "Fans" in the audience -- clearly here to do all the clapping and cheering that the press should refrain from. Ok, cue some intro music. We should be getting going soon. The lights dim, the intro video plays. The bass is really pumping for this video. I always think companies are overcompensating for something. 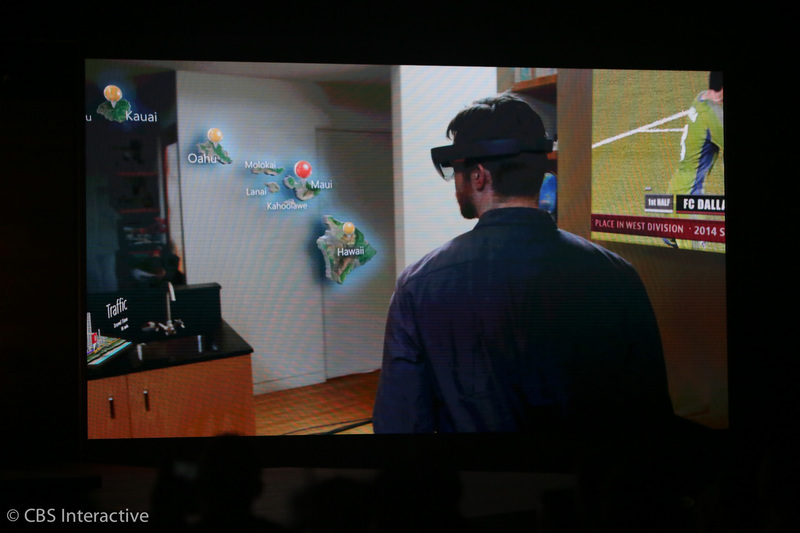 HoloLens already shown in this video, briefly. 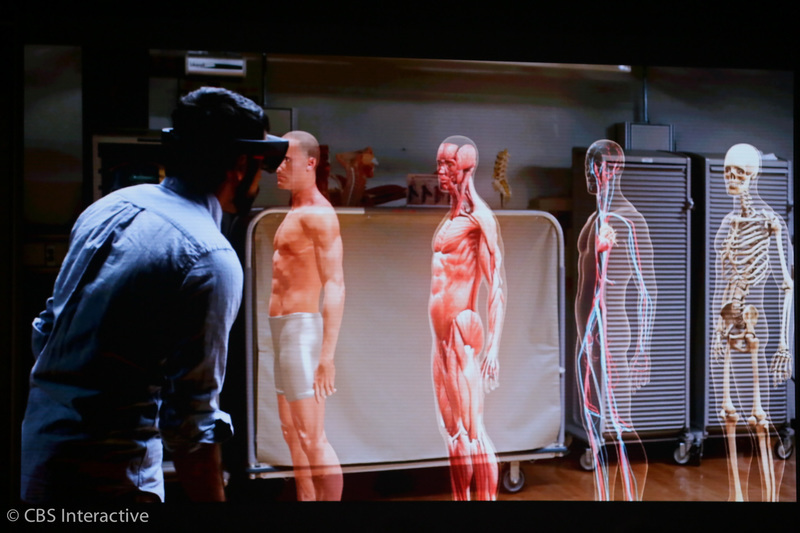 HoloLens, Xbox, Surface, etc being shown off in this video. Seeing people in this video casually using Surface tablets reminds me of the at least half-dozen media product placements I've seen this year with Surface in TV shows and movies. 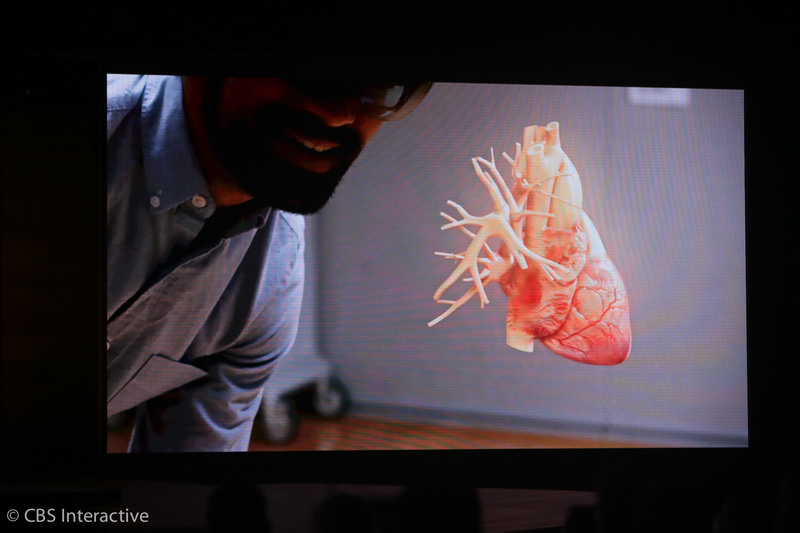 "It's not about the technology, it's about the person who uses it," the video says. 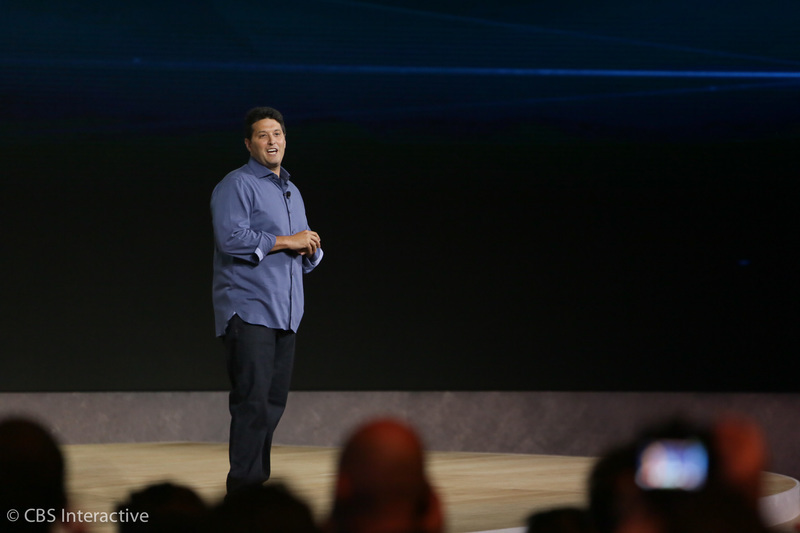 Terry Myerson, head of devices and software, is on stage now. 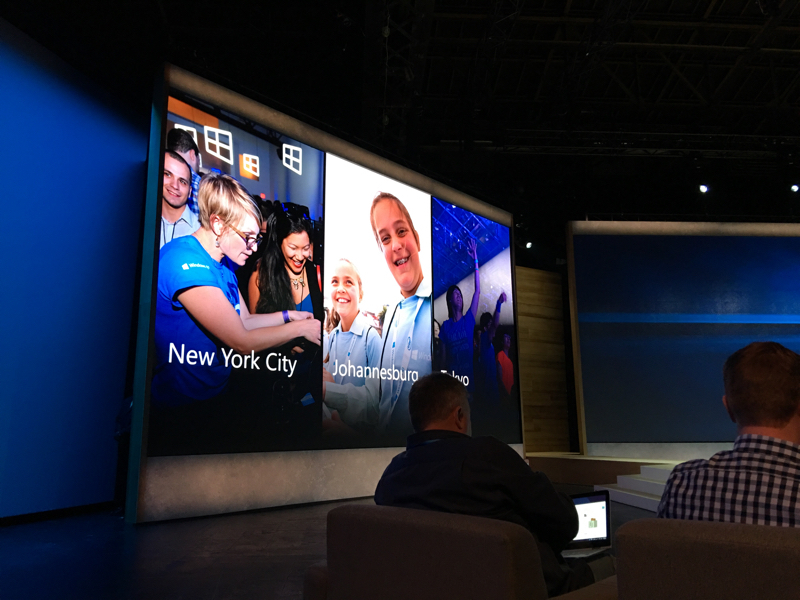 It's only been 10 weeks since we started rolling out Windows 10, Myerson says. "We've been humbled by the feedback we've received," he says. 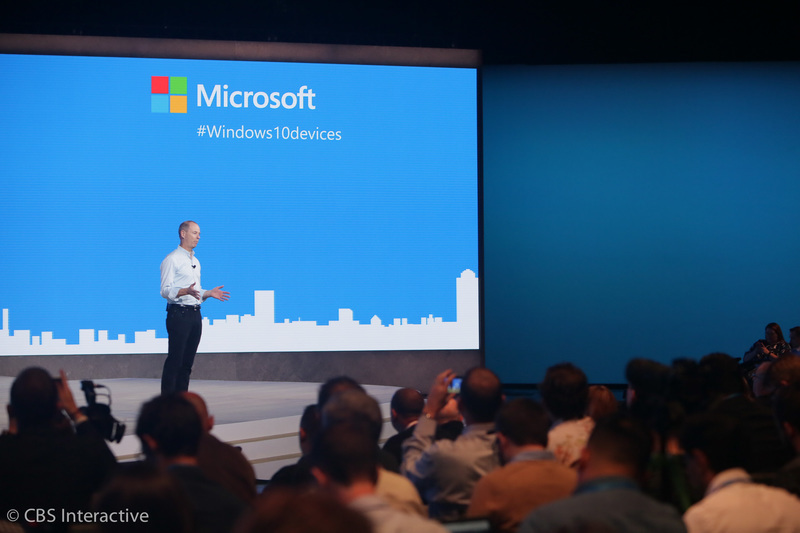 More than 110 million devices are running Windows 10. It's true -- only 10 weeks since the launch of Windows 10, but it's definitely the default now -- I can't beleive anyone with a Win 8 device wouldn't rush to update. They've viewed 650 billion pages with the Edge browser. 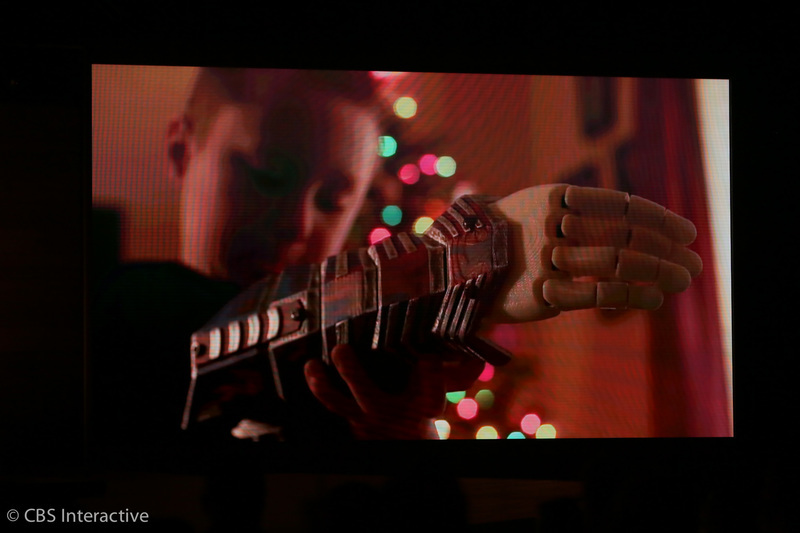 They've streamed 120 years of game play from Xboxes to Windows 10 devices, he says. They've asked Cortana more than 1 billion questions. There have been 1.25 billion visits to the Microsoft app store. 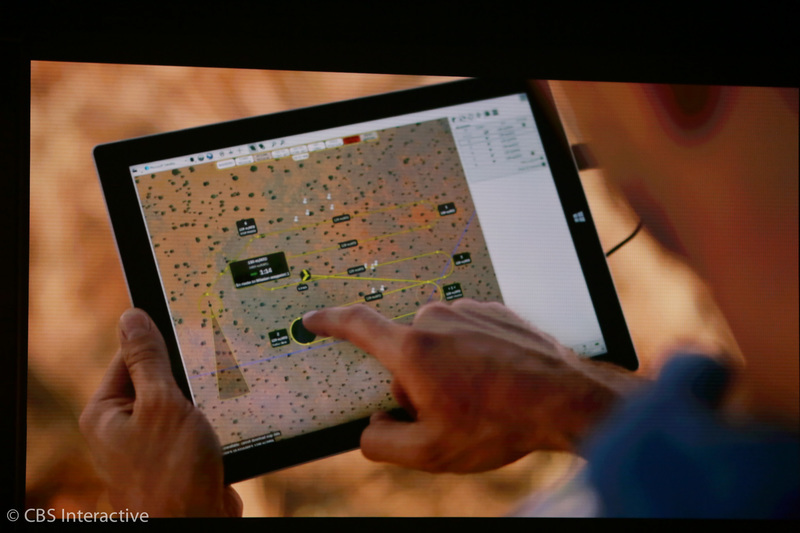 Developer revenue has risen by four times since the Windows 10 upgrade. Netflix users are spending more time in the app than the website, he says. 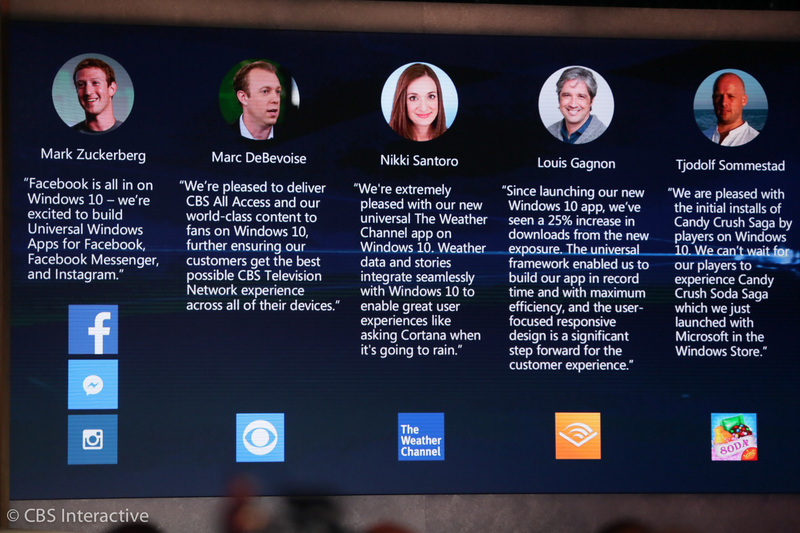 CBS, Soda Saga, The Weather Channel and more will be on Windows 10, the company says. 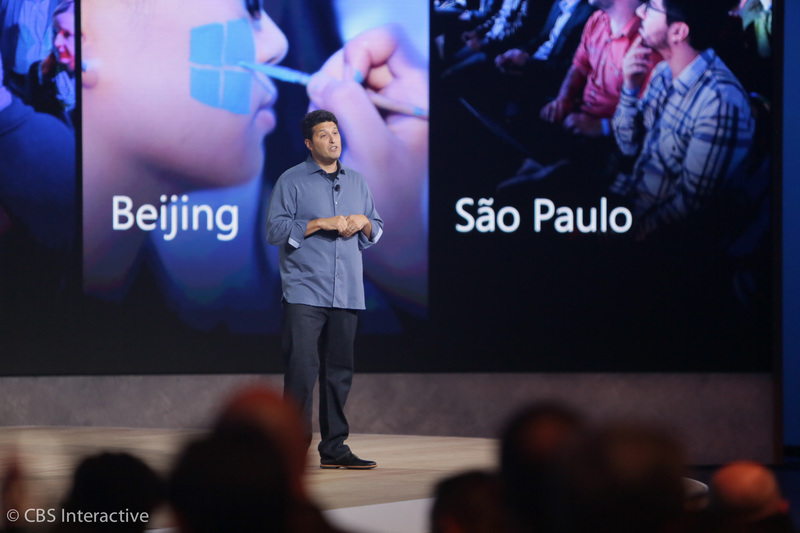 There are more than 8 million business PCs running Windows 10, he says. 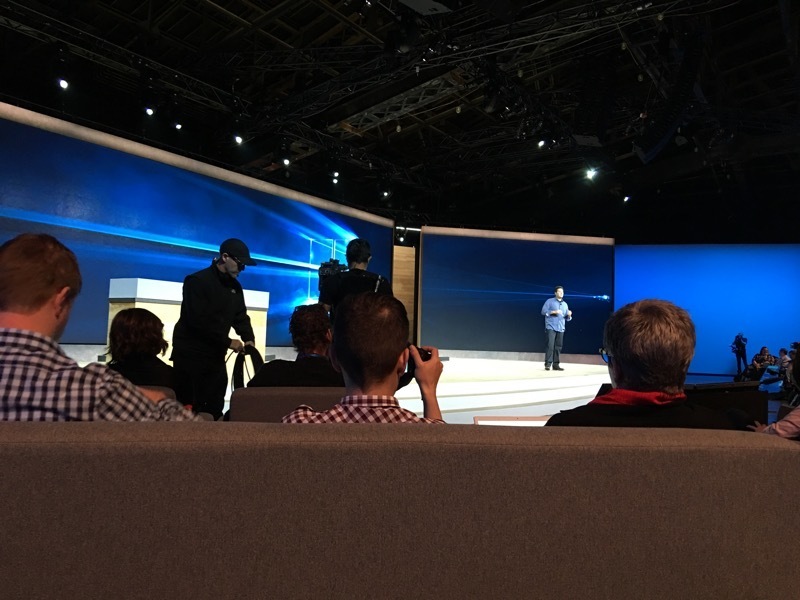 IT pros say the security built into Windows 10 is critical to keeping their businesses safe, he says. 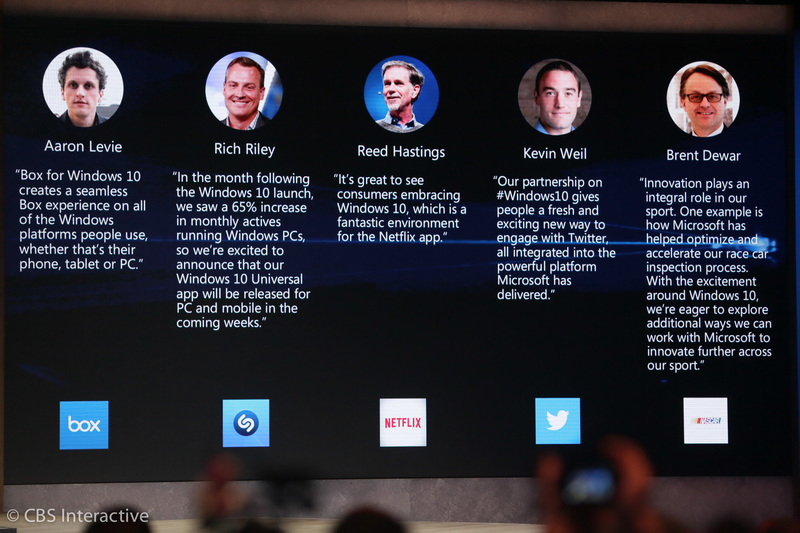 Businesses are moving faster to Windows 10 than any previous Windows upgrades, he says.